The Highways Hotel Larne, Hotel Northern Ireland. Limited Time Offer! 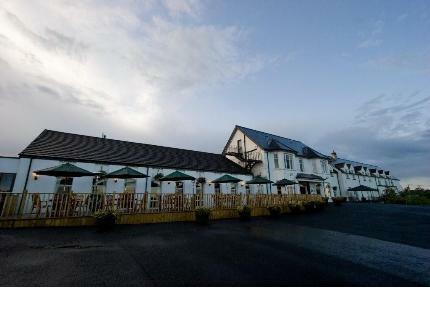 It is situatedRead more at Ballyloran in the west section of Larne, at only 5 minutes by car distance from the center.Of a Budget category, the The Highways Hotel has all the comforts such as : n.a..
With a reputation for good food, this hotel is situated on the outskirts of Larne. There is easy access to the port, the town centre and the motorway to Belfast.